I know Ilan in the most direct peripheral way: He used to write for the Fantasy Football Guide. But he didn’t write directly for me, so I’ve never met him or even had a conversation with him, except on Facebook a little. I have written him checks. 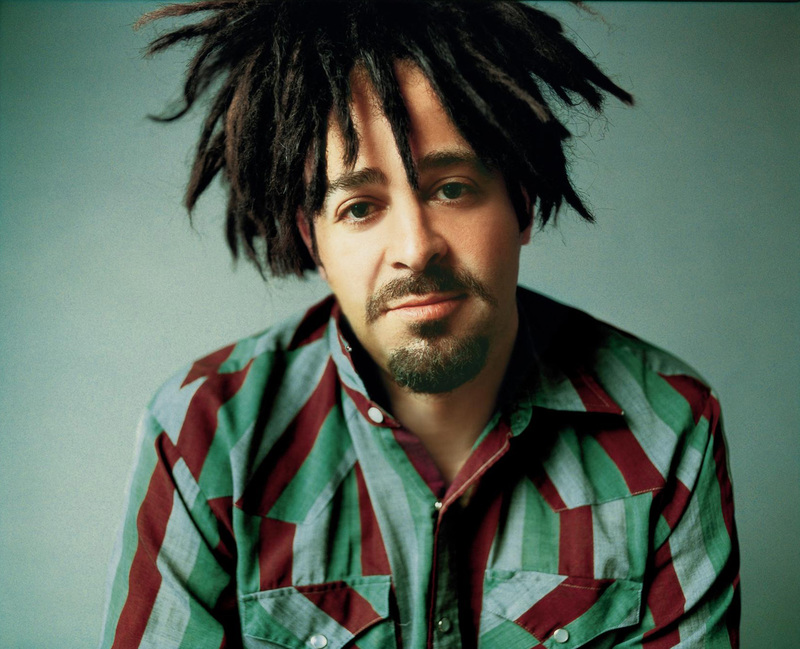 For some reason, I guess having to do with the 20th anniversary of its release, and its pedigree as a T-Bone Burnett production, Counting Crows’ August and Everything After has been discussed quite a bit here recently. This entry was posted in albums, attitude, best, critique, memoir. Bookmark the permalink. Thanks for sharing this, Peter! Always sounded like Bobcat Goldthwait to me. Blech.